#10x10challenge - What's In Your Wardrobes Sydney? You know me, I love a challenge, and when that challenge involves a styling a capsule wardrobe, i’m even more excited! Thousands of people around the world are trying it so you can get some real life outfit inspiration, and to me that’s the very best kind – EVERYDAY OUTFIT INSPIRATION. 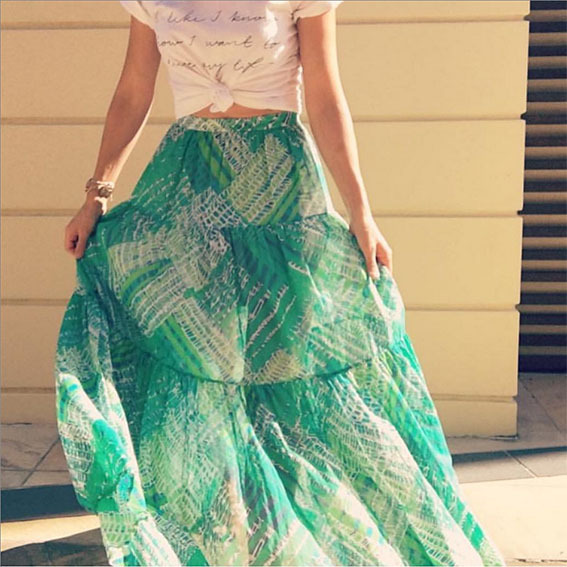 If you need some more casual summer outfit inspiration then click on my pinterest board. and put my wardrobe stylist skills to the test! 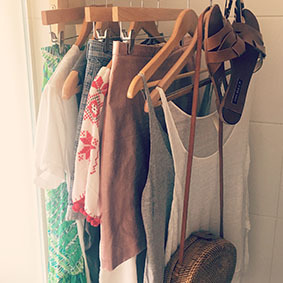 Here’s some of my 10 outfits (well, 11 actually) complete with style hacks to offer simple fashion tips when building your looks, as well as my final 11 outfits I created. And now i’m FINALLY on insta-stories, you can get loads more behind-the-scenes video action!! 12. I’m actually excited about wearing some other items from my wardrobe now I’ve given them a ‘rest’ and not looked at them for 10 days. Do Your Clothes Need A Rest? Resting your clothes relates back to my previous blog where I was chatting about how to organize your wardrobe. Often there are pieces we can remove immediately from our closet to ‘rest’ but then there’s others, those that you wear occasionally and think you should keep in your wardrobe but don’t bring you joy so you’re not sure why to keep them? If the answer is ‘no’ then maybe you’ve identified these other items you need ‘rest’ and pack away for a few months? This is exactly the process I workshop with clients. I create a capsule of their favorite pieces, generally around 25/30 pieces, show them how to wear them in loads of different ways, breath new life in to them and then ask my client how they then feel about their less favored pieces. Clients are happier to let go of pieces once they’ve been shown that they have enough choice, versatility and fun from their 30 piece capsule I’ve created! So let’s discuss personality styles because, for a lot of clients, it’s an area they want to focus on during our session. > do you feel most comfortable when covering or accentuating a particular body part? Be honest with yourself, learn what you naturally gravitate towards and let that guide you when making future purchases. It’s easy to dress the version of us we imagine in a parallel life – a ‘celebrity version’ if you like – one that could wear higher heels, swan about on a yacht dressed in colourful silk resort wear, dress head-to-toe in white all day everyday….or is that just me..? 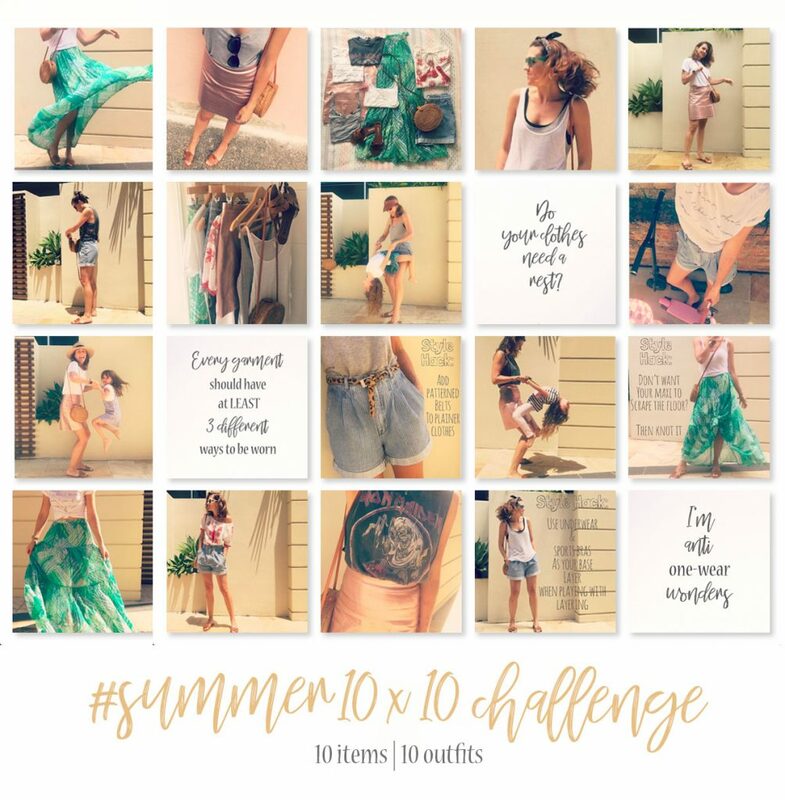 This links back to the reason I touched on earlier about why this 10x10challenge is so useful, because when you search the hashtag is offers REAL OUTFIT IDEAS! Not the ‘celebrity version’ like a lot of what’s on the gram. So I said I’d learnt 13 lessons, yet I haven’t shared number 13 with you. You know the best part of this process that was an unexpected bi-product? The fact that it’s made my daughter think about the number of shoes she has and the number of times she wears them as well as engaging her in conversations about excess and sustainability. Usually her shoes are half hidden at the bottom of her wardrobe and it’s only when getting them all out lined up next to each other, that we can fully appreciate how many there are! Thinking more about the amount of clothes we have versus the amount we actually wear is quite shocking. This process proves you don’t need many items to create exciting outfits and that we can push the combinations we co-ordinate a lot more when we have to. 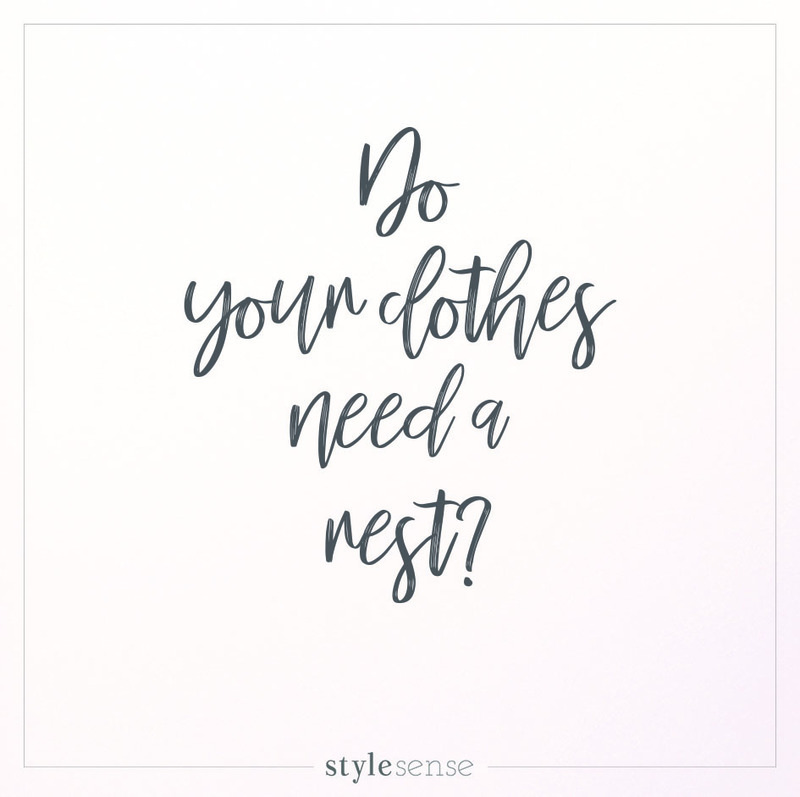 It forces you to give yourself a StyleSense WARDROBE MAKEOVER! 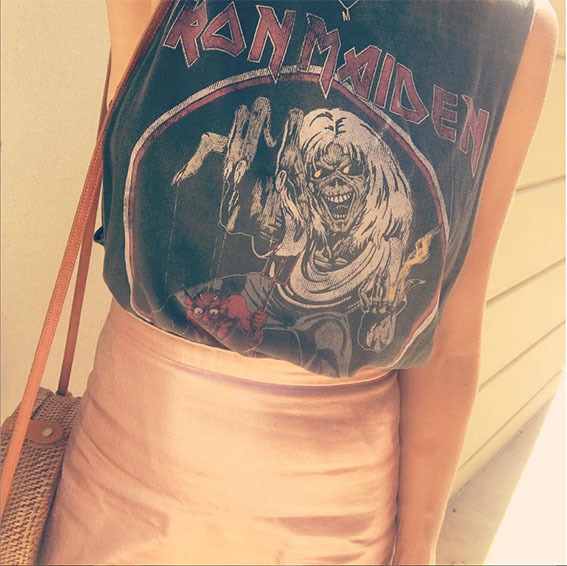 I’m a mindful stylist who supports the slow fashion movement in trying to reduce mindless consumerism which my generation are particularly guilty of, so reeducating the next generation is what it’s all about. We need our purchases to be more considered, think about how we will wear it, have we already got similar in our wardrobe and to encourage people to ‘shop in their own wardrobe’ before heading out to the shops as there’s always something we’ve forgotten about hiding at the back to rediscover!! What’s the worst than could happen if you plan your outfits, you only create 9 outfits? You need to swap a piece? Who cares? It’s not just about the goal but the process and how that changes your habits and outlook. > ACCESSORIZE SMARTLY – choose a versatile shoe & bag as there’s really only room for 1 each of these and this might highlight an a gap in your wardrobe …all part of the learning curve! > CHECK THE WEATHER REPORT – first and foremost our clothes must protect us! Therefore, my last point is to make sure you pick climate appropriate pieces!! So here’s my #summer10x10 capsule. Jump across to my instagram for a closer look and I look forward to seeing your capsule soon!